Meet the Characters | Blot Interactive | Imagination at play. In our new game Oh No! 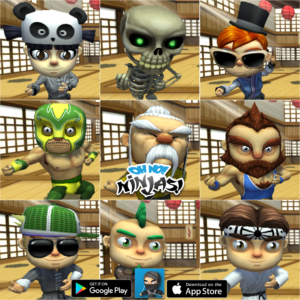 Ninjas! 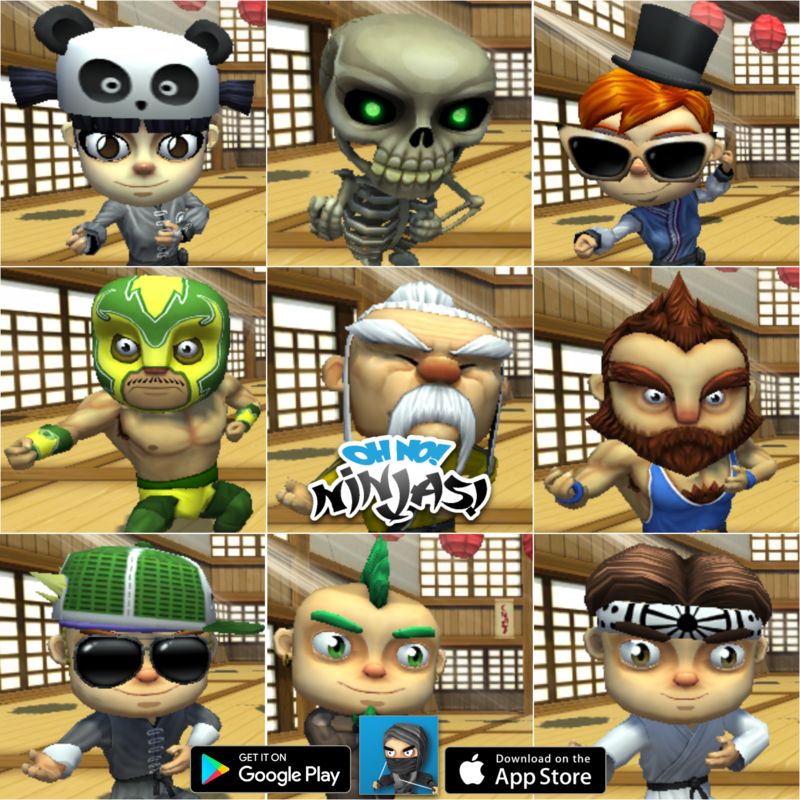 (available on Google Play, Steam, the App Store, and the Microsoft Store), there are a multitude of characters to enjoy. 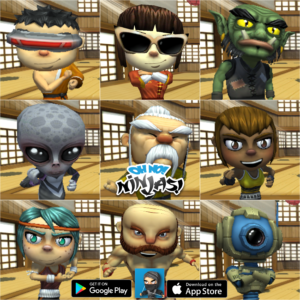 We wanted to showcase a few of our favourite characters that are available within the game. 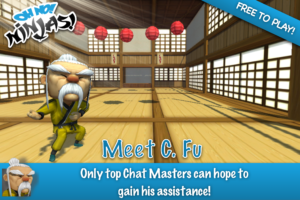 Enjoy the Chat Master, C. Fu, and use his years of experience to your advantage. 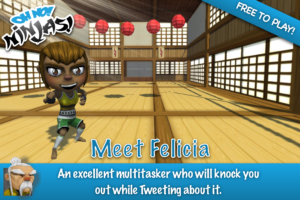 Felicia is a fierce Ninja warrior and an avid Twitter user. Enjoy the classy Mr. 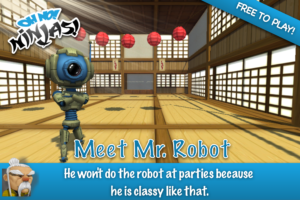 Robot but don’t ask him to dance. And that’s a few characters! Hope you enjoyed the sneak peak if you have yet to unlock these unique characters!